One of the most fascinating aspects for being involved a many fly fishing social media networks is the diverse information you receive one such story was from Jeremy Asher based in Dunedin, during a recent trip to fish streamers in a coastal river he landed this superb Sea Run Brown Trout [ yes we do have some good winter fishing} .To Jeremy’s surprise the fish coughed up about 20 small electric blue juvenile Lamprey, this is a native species that is little understood by anglers and science is trying to find out more about their breeding cycles and details. 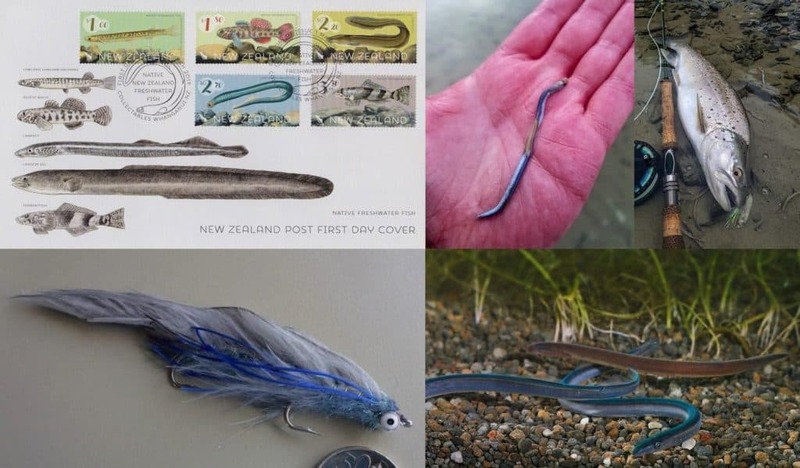 See below image of the New Zealand Native fish first day cover displaying important and unique native fish found here , the study of these is a real passion for me as is developing imitations and here is a Lamprey streamer that has been working well but still feel it can be improved upon, that’s fly fishing a series of never-ending evolution and learning . 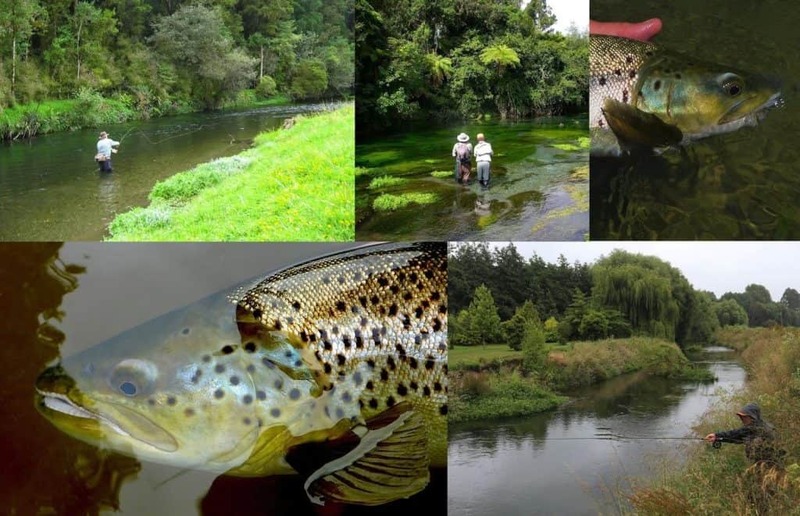 Thinking about Spring Creeks with their gin clear water, lush water weed features and abundant fish life keep angling dreams alive during a cold winter! 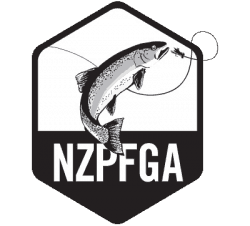 We just can’t wait to get back to visit and fish the 100s known about in the Canterbury and Westland regions they have long been both a personal and client favourites. 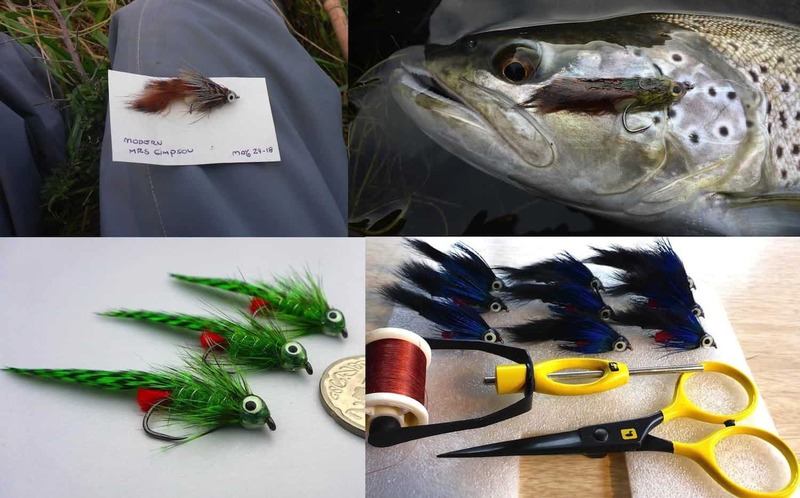 These spring creeks are very diverse in nature, we fish very small spring creeks with light 2-3 wt rods then larger wide-open style some are on the plains other can be found in the high country all offer superb at times testing angling with a dry fly and nymph methods. 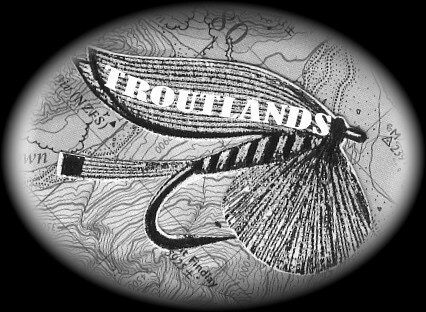 If you’re interested in Spring Creeks please let us know as they are a speciality of the Troutlands’ operation and you will be in for a treat. Bookings for the new season are coming in and thanks again for all your support if you’re interested in a trip, a day or learning more now is a great time to get hold of me with the main season starting in less than 3 months time.